A huge congratulations to Regents senior Will Young and his wonderful family! 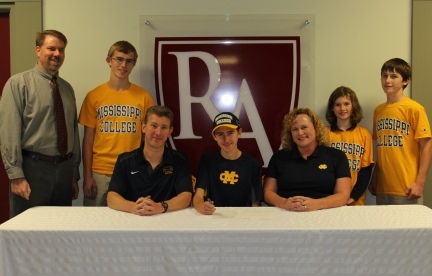 Will signed to run Track and Cross Country with Mississippi College. Brian Phillips at the Circe Institute Blog recently published “11 Christmas Books Everyone Should Read.” I have already read a few of them, but wanting to get a little more of the spirit of Christmas, I have decided to pick a couple off the list and read them this year. Maybe you will consider doing the same. Here is his list; he gets so excited that his list of 11 becomes a list of 15. 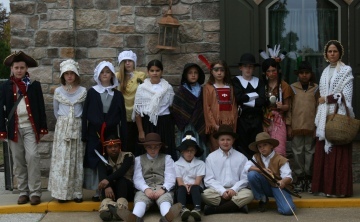 It is loaded with several obvious selections, some traditional classics, and a few fresh choices. Jingle bells and read on!